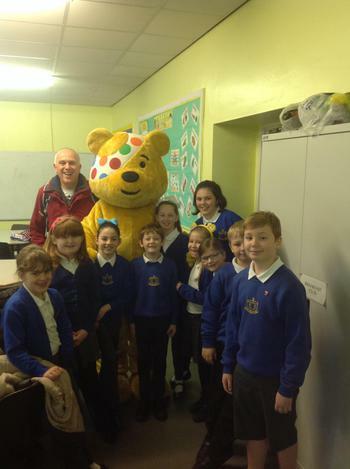 On Wednesday 15th November, Pudsey made a special visit to our Breakfast Club. 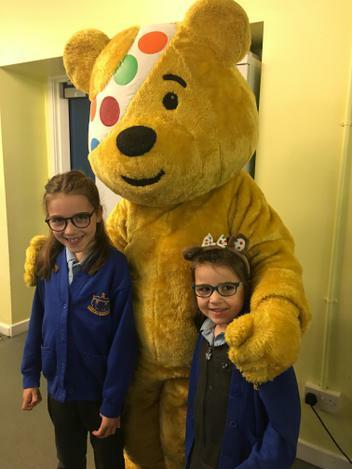 Two radio presenters from BBC Radio Lincolnshire who were walking for ‘Pudsey Goes Viking’ popped into Breakfast Club on their way past the school gates. 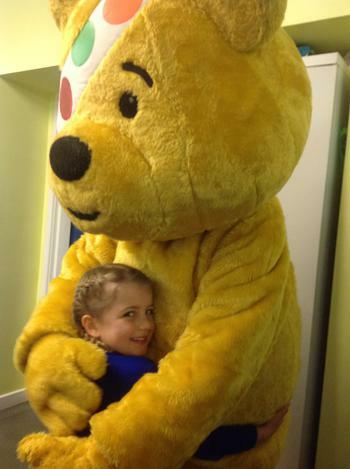 We wished them good luck as they quickly got back to walking. 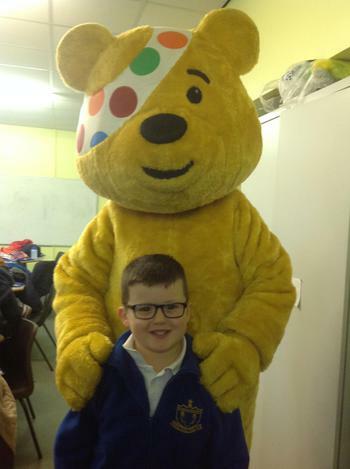 All of the children enjoyed seeing Pudsey; they gave him lots of high fives and smiles! 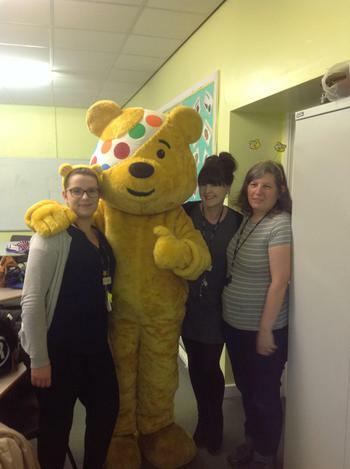 They also enjoyed having their photos taken with Pudsey! 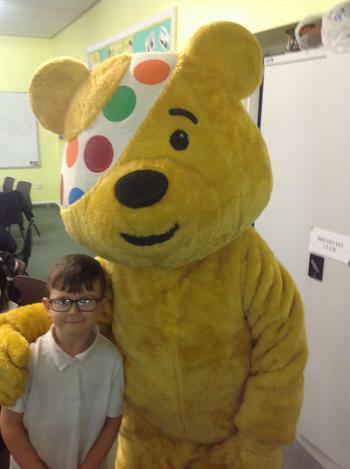 We all had a fun and exciting morning.